1) In the name JC penny, what does JC stand for? 2) Skywards is the loyalty program of which airline? 3) Chicago based architecture firm Perkins & Will designed which famous building in Mumbai? It is described by some as an ostentatious display of wealth. 4) Horlicks ahar abhayan is a program that addresses the problem of malnutrition in children. Which Indian actress is its ambassador? 5) Visual (Actual one used not known)- Advert for which device? 6) Due to rising temperatures in Stockholm and the ban on wearing shorts, what did train drivers resort to? 7) Brand X was sold to (NYSE: BG). In the 1930ss, the company Dada & Co. Insisted that the product X should reflect their name. X and Y? 8) Manohar Pherwani headed an expert study group in 1991 which lead to the creation of what? 9) Which brand recently created India’s first crowdsourced song, featuring Alia Bhatt? 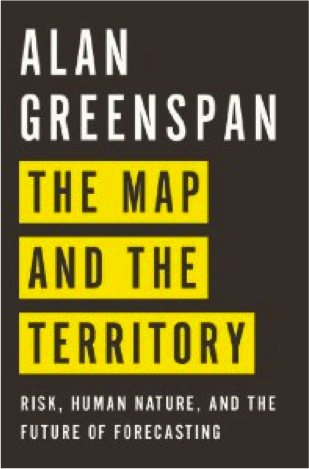 10) “The map and the territory”, is a book by which Former federal chief? 11) James bond is seen enjoying a drink from which dutch company in Skyfall? 12) Which company has recently forayed into the deodorant spray market which the launch of “Couples” deo? 13) American Businessman Harold Alfond, who founded the Dexter shoe company, is credited with creating which retail format? 14) What is the full form of CIPLA? 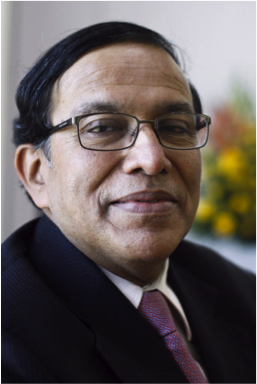 15) Which Indian institution does he head? 16) The last one to shut down will be park street in Kolkata. Id this RP Goenka owned brand. 17) This term was coined in 2009 by Navi Radjou. The examples of these include the pepsi atom and the McAloo Tikkiburger. Which term? 18) Who hosts the TV show “Dimensions” on CNN IBN? 19) Which bank in Europe first introduced bank notes? 20) Jan Koum and Brian Acton are associated with which famous mobile chat service? Pradyoth is a PGP student at IIM Indore Mumbai campus. He won the inaugural edition of TATA Crucible campus quiz at Navi Mumbai. He is also the founder and head of Quriosity, the quiz club of IIM Indore Mumbai campus. This entry was posted in Corporate 2013 Edition Preliminary Rounds, Indore and tagged Preliminary Round. Bookmark the permalink.